Could X-Men's Bishop defeat Cyborg? I don't think so. I think I'd have to give it to Cyborg. 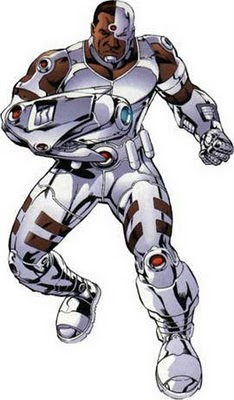 Bishop is well-trained but Cyborg has weapons that are not energy-based, giving him an edge.